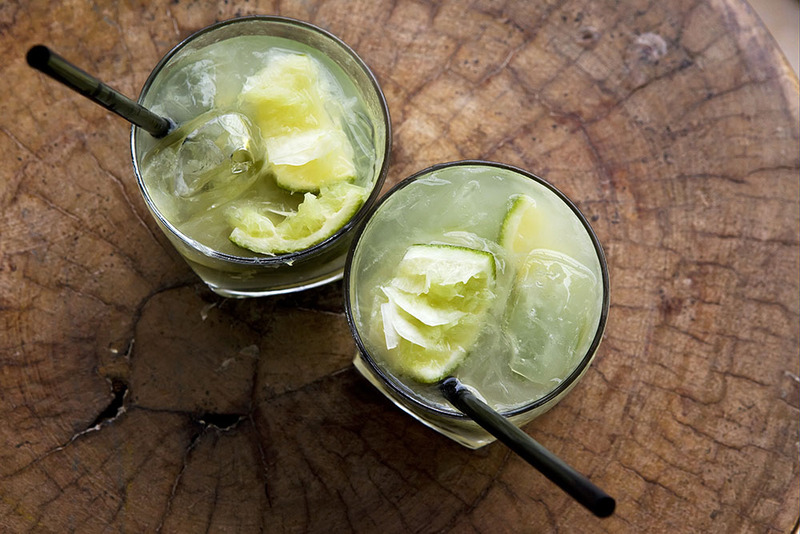 Small but much loved, it is considered one of the jewels of Brazilian heritage. And although much about it remains unknown, the church is one of the most important legacies of the colonial baroque period. The word "outeiro" means small hill. And, as you can see, it is located on top of a hill, on a former 17th-century chapel, and its white profile stands out among the trees. Not much is known about who built it and when. Some say work started in the early 1730s, although there are those who say it was as early as 1714. But what we do know is that it was inaugurated in the year 1739. Historically, the site is important because it was on this hill that the Portuguese captain Estácio de Sa, who established the first Portuguese settlement in Rio in 1565, had his first victory over the French colonists, and it was here that he was struck in the face by a poisoned arrow shot by Tamoios Indians, who were allies of the French, and he died shortly afterwards. The devotion to Nossa Sehnora da Gloria started in approximately 1608, when a small image carved in wood by the hermit Antonio Caminha was placed in a natural cave on the hill. Later, in 1671, the devotees built a small chapel. The church gained enormous prestige after the arrival of the Portuguese court in 1808. The royal family had special affection for it. Later, on 27 December 1849, Emperor Pedro II granted it the title of "Imperial Chapel" and it was the site he chose to celebrate his daughter's baptism. It is not clear who built it. Traditionally it was assigned to the architect José Cardoso Ramalho, although there is no document that shows this. And although you may not believe it, less than a century ago, when the coast stretched as far as the hill, the water bathed it on days with high waves. It has an octagonal floor that houses a huge harmonious and beautiful space. Worth noting are the white and blue faience-style tiles with biblical scenes covering the bottom of the walls, dating from about 1735 and attributed to Mestre Valentim. It marks the landscape of Rio. The church appears in many of the paintings and engravings of the city. Behind it is a museum where a large number of pieces with huge historical importance are exhibited, including a gilded silver chalice donated by Empress Amélia and silver lamps donated by Emperor Pedro II. Every 15 August it hosts a special mass and a procession. There is also a party with music and street stalls.